Providing you the best range of floor display unit, grocery supermarket display racks, personal care display racks, super market display racks, double sided display rack and steel retail display racks with effective & timely delivery. 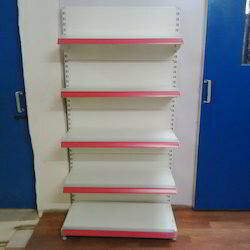 We are offering Floor Display Unit to our clients. 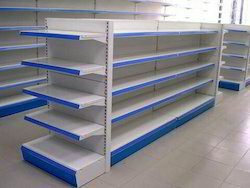 We are offering Grocery Supermarket Display Racks to our clients. 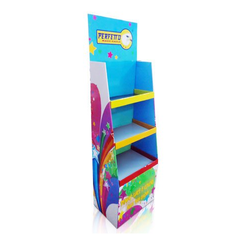 We offer a wide range of Personal Care Display Racks to our clients. 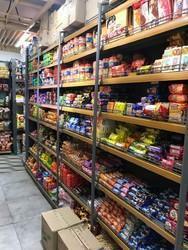 We are offering Super Market Display Racks to our clients. 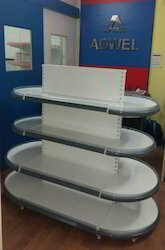 We are offering Double Sided Display Rack to our clients. We are offering Steel Retail Display Racks to our clients. 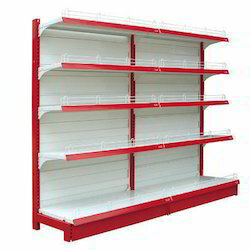 We offer a wide range of Small Display Rack to our clients. We are offering Corner Racks to our clients. We are offering Showroom Display Rack to our clients. 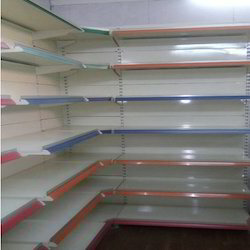 We are offering Super Market Wall Unit to our clients. We are offering Wall Display Racks to our clients. 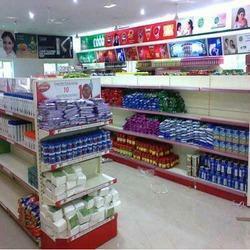 We are offering Supermarket Display Units to our clients. 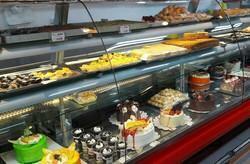 We are offering Bakery Display Cabinet to our clients. 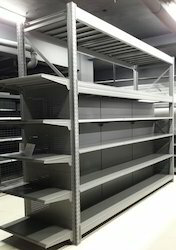 We are offering Storage Racks to our clients. 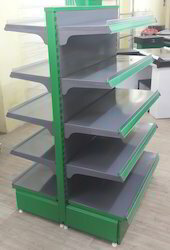 We are offering Store Display Rack to our clients. We are offering Store Display Racks to our clients. We are offering MS Display Rack to our clients. Looking for Display Racks ?